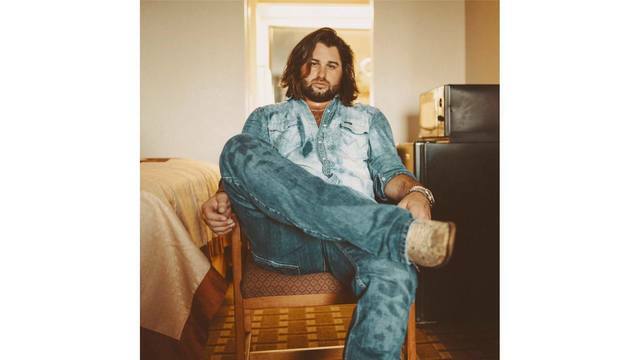 LINDALE, Texas (KETK) - Koe Wetzel, an East Texas native and one of Texas Music’s hottest acts, has announced a hometown music festival. They're partnering with Radio Texas, LIVE! With Buddy Logan and 101.5 KNUE on this festival. 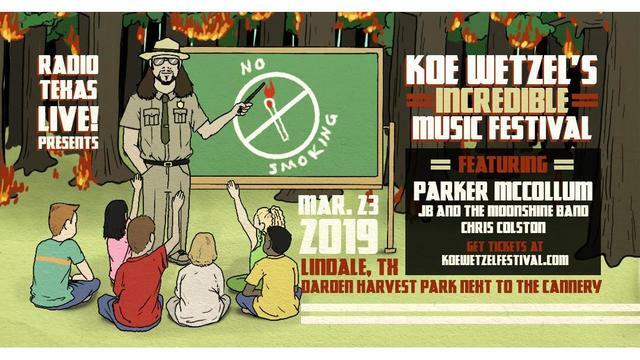 The inaugural Koe Wetzel’s Incredible Music Festival is coming to Darden Harvest Park next to The Cannery in Lindale on Saturday, March 23. Wetzel is a Pittsburgh High School graduate and will headline the four-act music lineup. 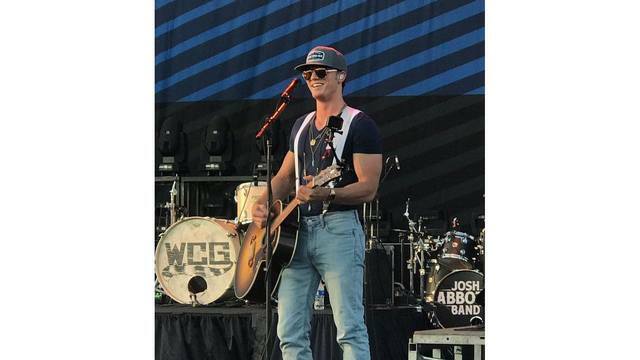 Parker McCollum, the Conroe native has consistently sold out shows in and outside of Texas and has nearly 300,000 monthly listeners on Spotify. He debuted back in 2013 with his album "The Limestone Kid". and another East Texas Chris Colston, who has recently released his new EP, "Gone". “I am so excited to be doing this. It’s something that I’ve always wanted to do, put on my own music festival. And to do it right here in East Texas, where I grew up, I’m pumped. It’s gonna be fun. It’s gonna be great. It’s gonna be incredible. It’s going to be my incredible music festival and I’m bringing it home to East Texas." 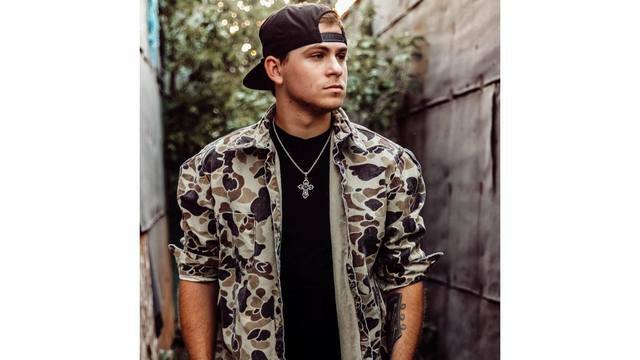 Wetzel broke out in the Texas scene after the 2016 release of his album, “Noise Complaint,” and his crowds have never been the same – in Texas and around the United States. Wetzel’s music has more than 300,000 monthly listeners on Spotify and his top 10 songs have been streamed more than 35 million times. 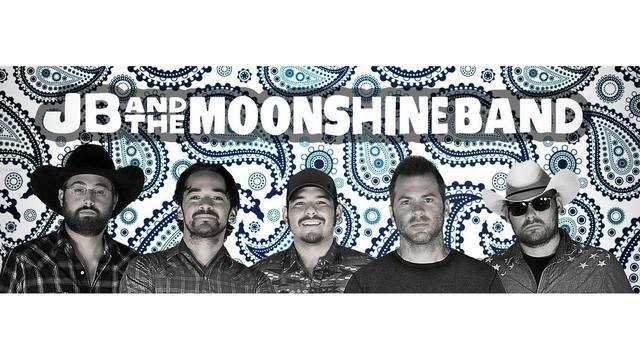 Top hits include “Something to Talk About,” “Austin” and “February 28, 2016.” “Austin” was the third-most streamed Texas/Red Dirt song on Spotify in 2018. “The underground swell of support this East Texas native has tapped into is amazing, it’s a once-in-a-generation phenomenon. The future is here, and it’s putting on a festival in Lindale this March,” said Buddy Logan, host of Radio Texas, LIVE! Koe Wetzel’s Incredible Music Festival is being produced by Townsquare Media, owner of Radio Texas, LIVE! with Buddy Logan and 101.5 KNUE. Townsquare Media also produces the annually sold out Red Dirt BBQ & Music Festival in Downtown Tyler each May. 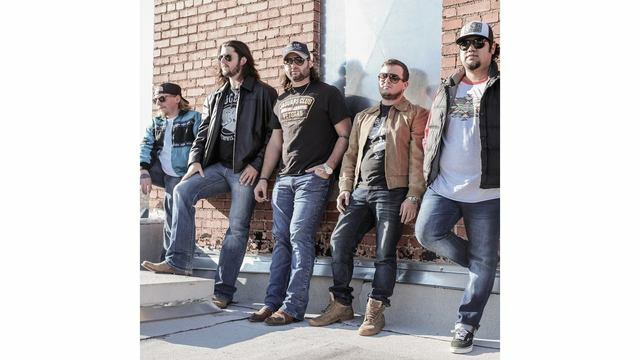 Tickets for Koe Wetzel’s Music Festival are on sale now. You can click here to get them. General Admission tickets are $25 and VIP tickets are $75.